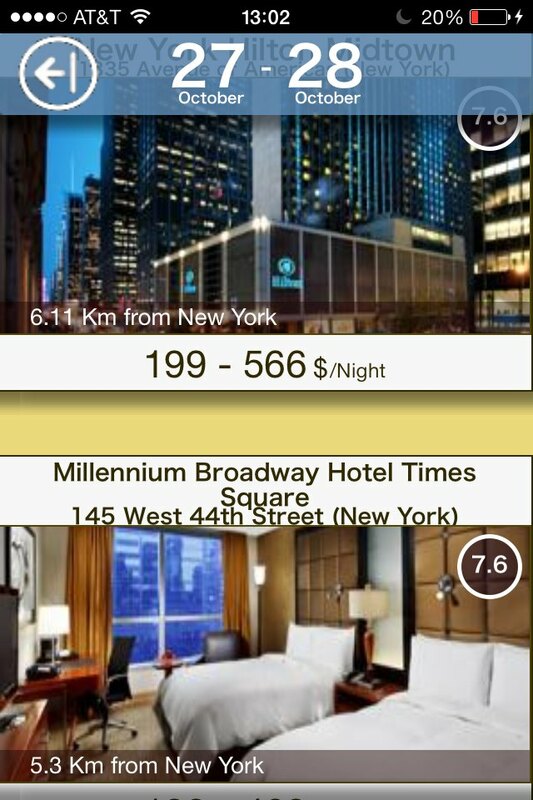 With pet friendly hotel App you can find pet friendly hotels and apartments in everywhere whenever you want. 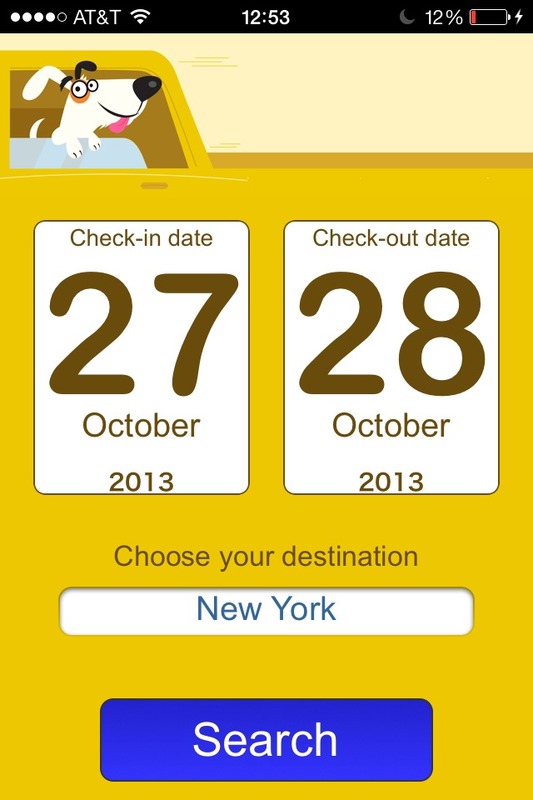 Put your check-in, check-out dates and select a destination to stay with your dog. It's that easy! Compatible with iPhone, iPad and iPod touch. 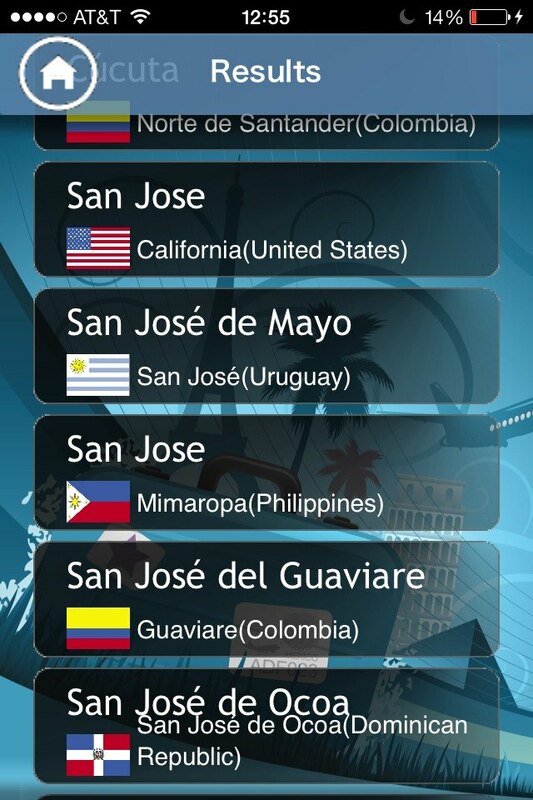 Requires iPhone OS 4.3 or later. WiFi, Edge, or 3G network connection required. 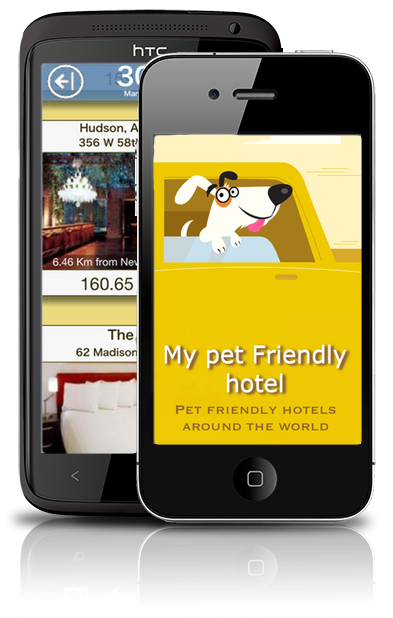 Pet friendly hotel App born as a need for many people to find an hotel or apartment when travelling with his dog. We think the best way to find places pet friendly is using an smartphone or tablet. 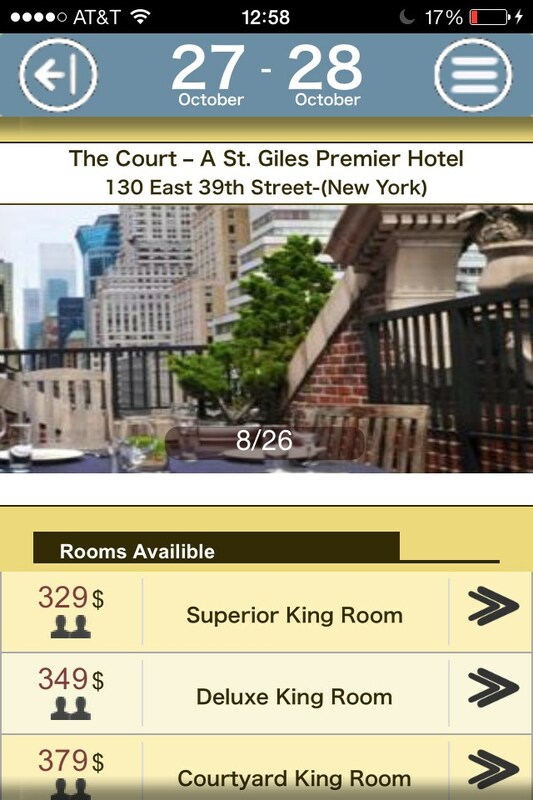 Use our app to find and book rooms that accept dogs. This app is 100% free and updates everyday with new hotels and apartments that accept your dog. Enjoy! Tell us what and how to improve our application. 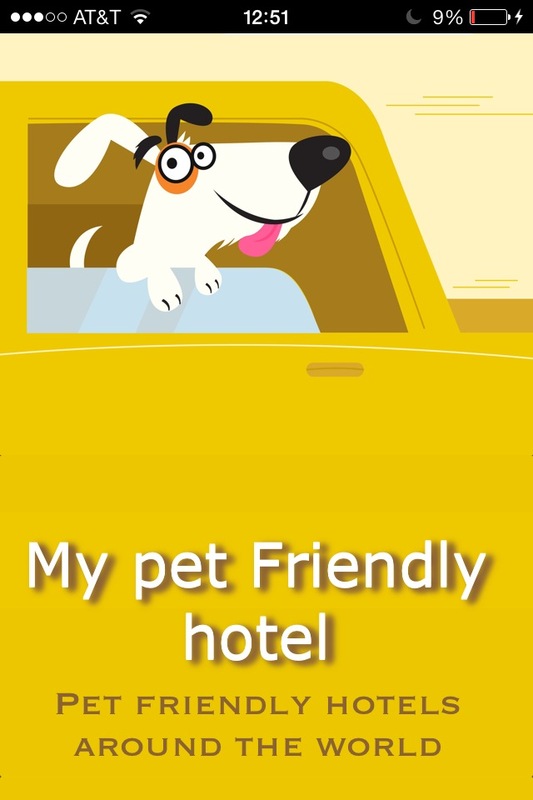 Report to us any error or problem you find in pet friendly hotel app. Copyright © 2013 Donweb Solutions S.L.